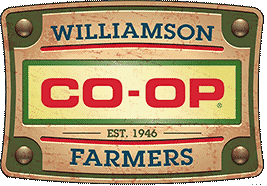 At the Williamson Farmers Co-op, we have the tools you need for your project, large or small. Gates, concrete, sand and accessories can be found at our store, and our knowledgeable staff can help you determine what you need. 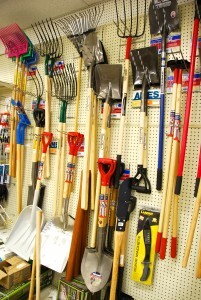 If it’s smaller items you need, our store has a vast selection of tools for the home and garden.